Cadillac BIG Meet heading for 10th anniversary 2014! 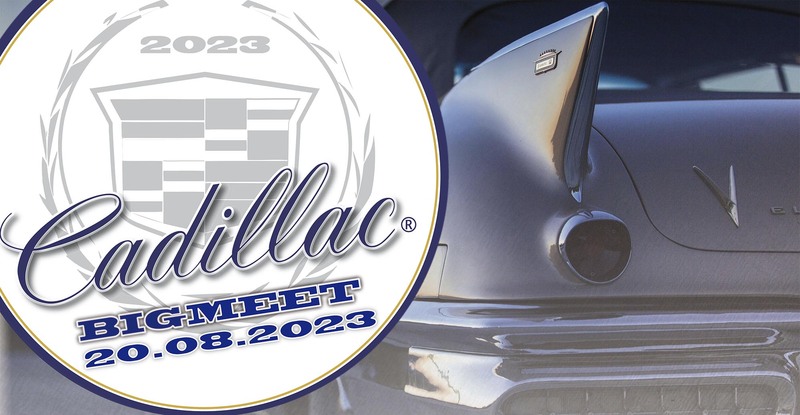 On Sunday, August 24th 2014 our Cadillac Big Meet will celebrate it’s 10th anniversary! Preparations have already started and already now we can announce a meeting with special highlights.